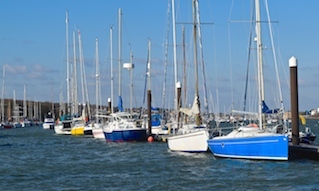 It is a statutory requirement that all major accidents and incidents, especially collisions, are reported to Cowes Harbour Commission. 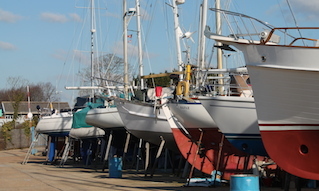 This is to ensure that “lessons learned” that can be carried forward to improvements in harbour safety. 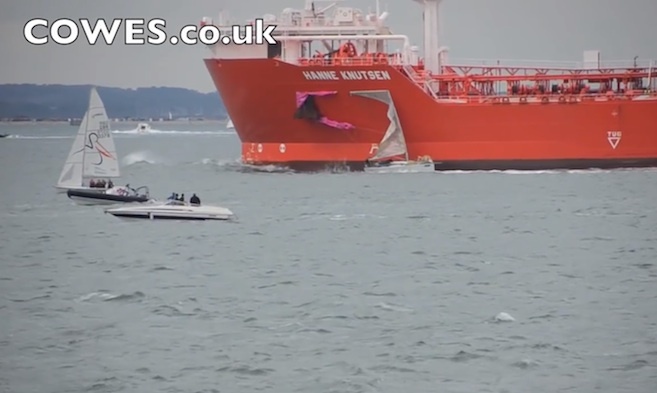 The Master, or person responsible for the safe navigation, of any vessel involved in an incident or near-miss should download and complete the Solent Commercial and Leisure Incident Form. You are only required to complete the sections relevant to your incident; for leisure incidents please see section 12. Full instructions can be found on page 1 of the form below, which is used in agreement with all Solent Harbour Authorities. Even “minor berthing incidents” - bumps and scrapes etc. 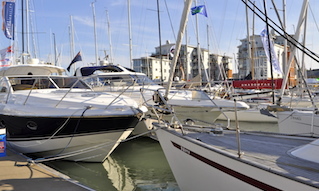 - involving other vessels, need to be reported to either the berth / marina operator or to Cowes Harbour Commission. A telephone call, text message or email in the first instance would be appropriate. The form should be submitted as soon as practicable, and in any event within 48 hours of the incident.